Does A Personal Injury Lawsuit Have To Te Filed Within A Certain Amount Of Time? You become the plaintiffin the case, and the person who you sue becomes the defendant. Lawyers for each side typically begin gathering facts through exchange of documents, written questions (interrogatories) or depositions (questions that are asked in person and answered under oath). This process is called discovery. After discovery, most cases are settled before trial. Of the cases that do go to trial, most plaintiffs ask for a jury to hear their case, but judges can decide personal injury cases as well. That is known as a bench trial, as opposed to a jury trial. Yes. 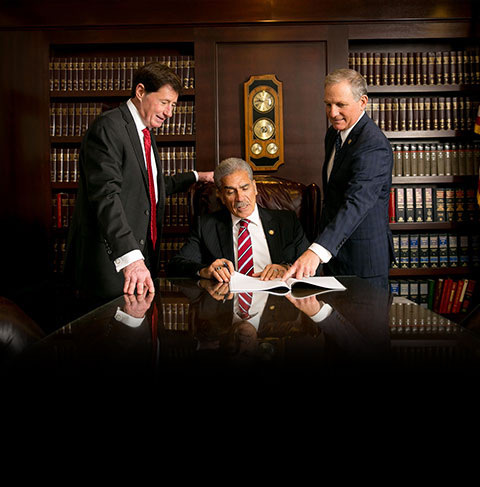 Personal injury attorneys generally charge their clients on a contingency fee basis. That means you pay your attorney only if you win compensation. Your attorney is paid a percentage of the total amount recovered. You’ll sign a retainer or fee agreement with DiMarco | Araujo | Montevideo, clarifying all fees and charges.